One of the things I've really been into lately is rope jewellery- it looks effortless, clean, and unique and they make a perfect statement piece for summer. 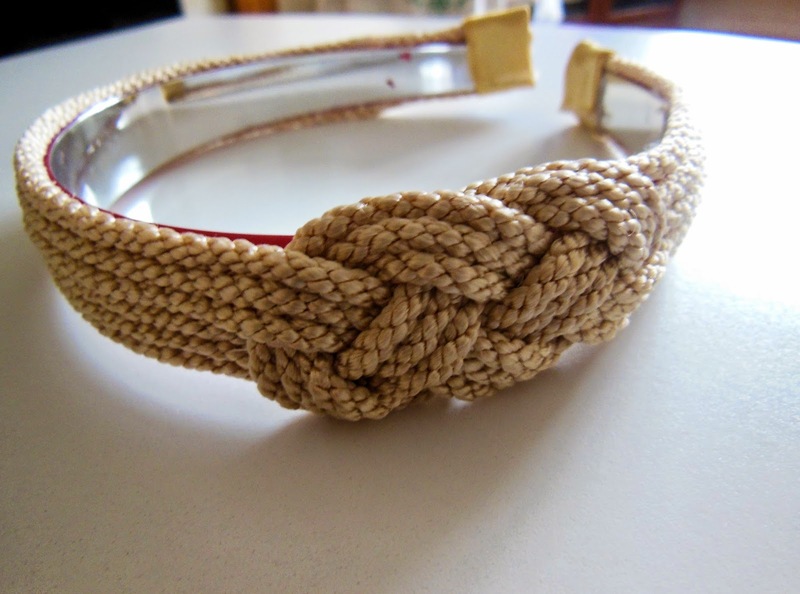 This headband I made has the 'Josephine' knot which is used by sailors and I think looks very decorative. 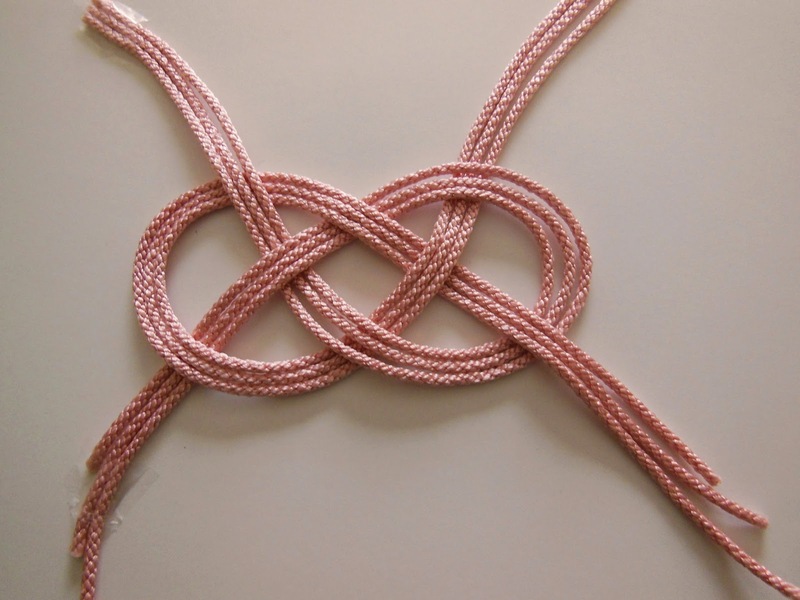 1) Cut the rope into six different pieces, with three pieces being 53cm long, and other three 45cm long. 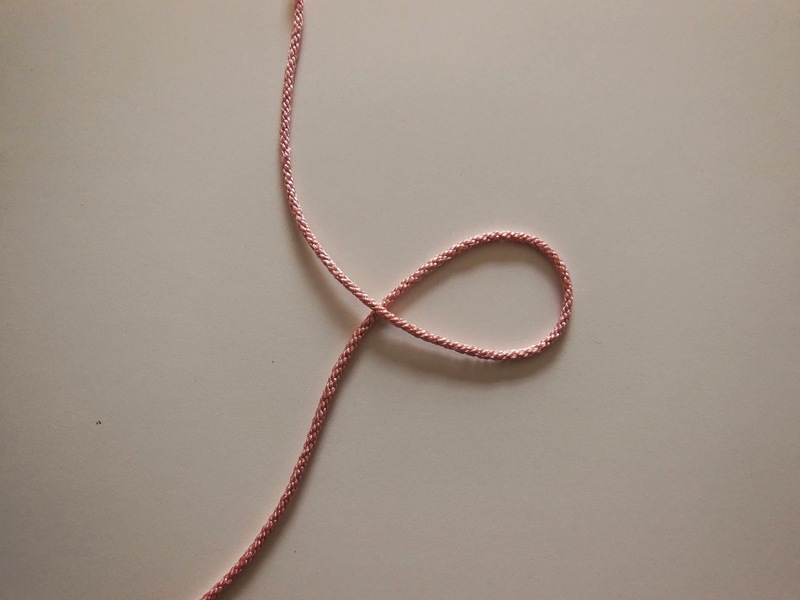 Quick tip: Tape over where you want to cut the rope so the ends don't fray. 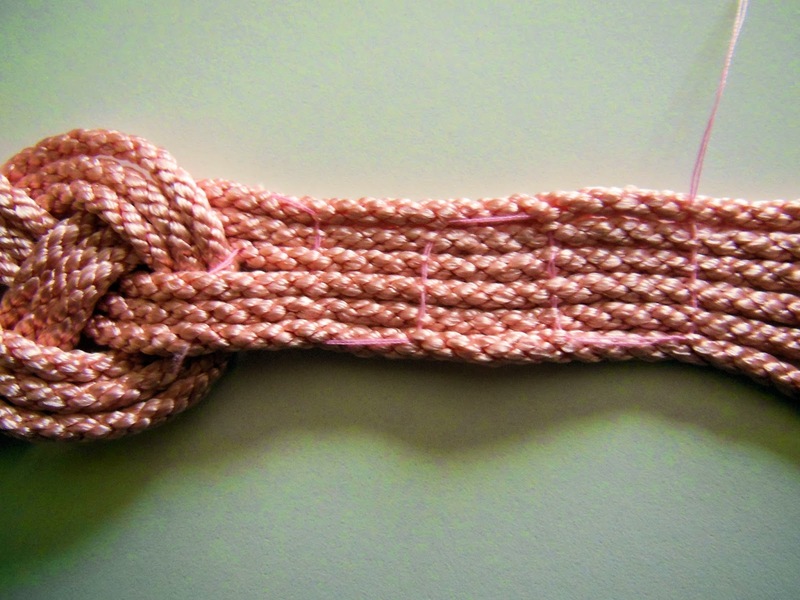 4) Then weave in the other pieces of rope, making sure you match the lengths. 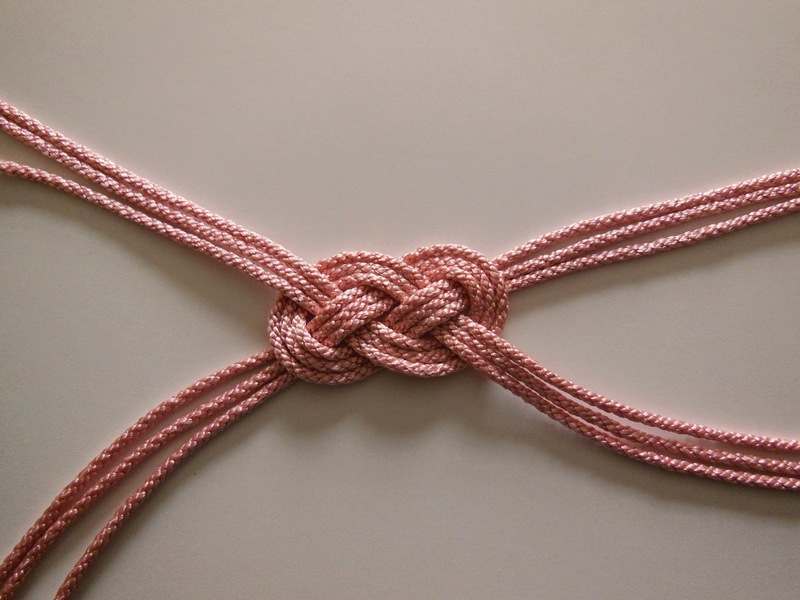 5) Pull the knot together so it becomes as tight as you want it to be. 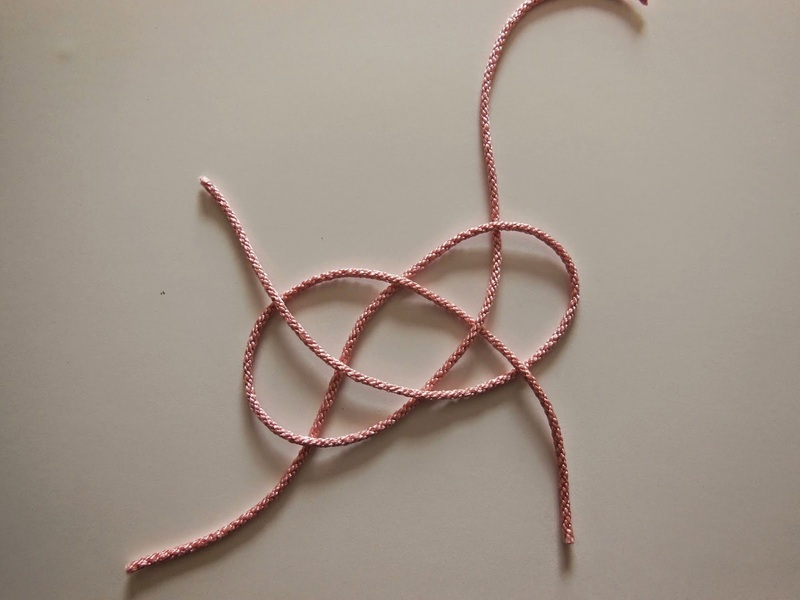 6) Once this is done the hard part is over, now just turn the knot upside down and sew the rope strands together to give them more stability. 7) Now check if the headband fits the base, and if not trim accordingly. 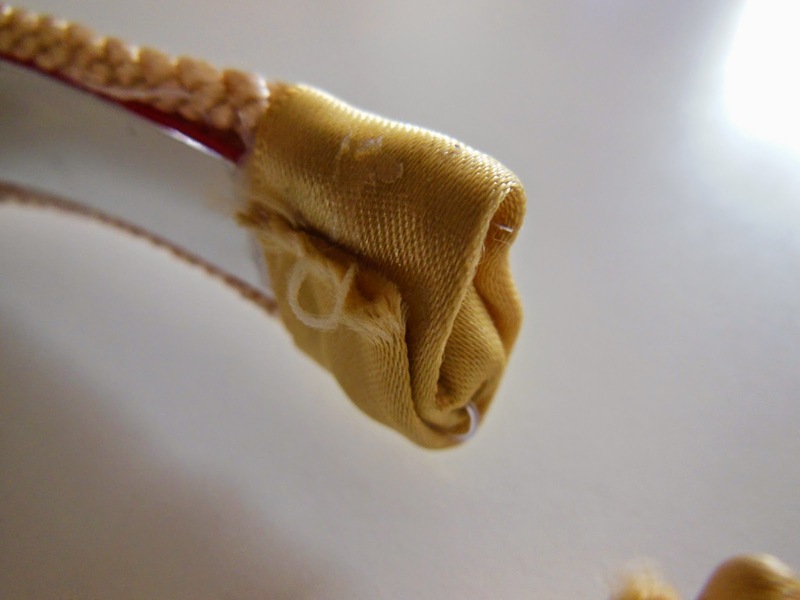 Then you can use the hot glue gun to stick them together, while also adding some fabric on the ends to bind them. You are done! Instead of making a headband with it, you could also simply use it as a neck piece by not putting it on the base. Wow! What a cool DIY. Looks amazing and super professional! thanks for the tutorial! it looks cool!